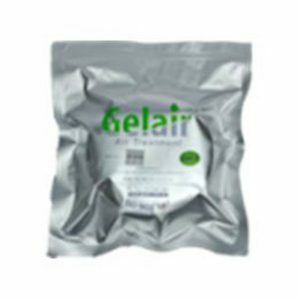 The spot free water filter and water softening system is one of the best water filtration and softening systems in the market. 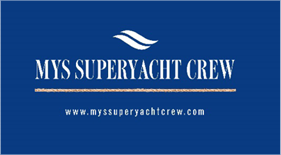 It’s ideal for any Boat, RV, or Automotive owner. It’s portable and assembles quickly, making it ideal for the person on the go. The spot free water purification system produces an endless supply of soft, filtered water for drinking. It’s excellent for use when filtering tap water. 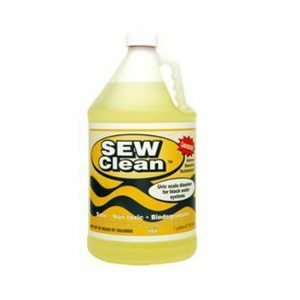 This product is great for rinsing off your boat, vehicle, and even your house, without leaving the streaks, spots, and rings that unfiltered, hard water does. Perfect for detailing. 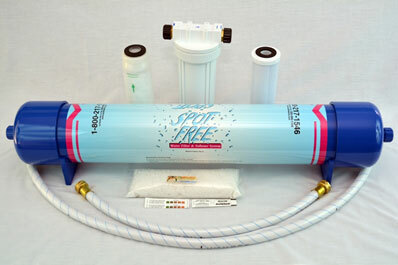 SpotFree comes in three different sizes and three different colors. 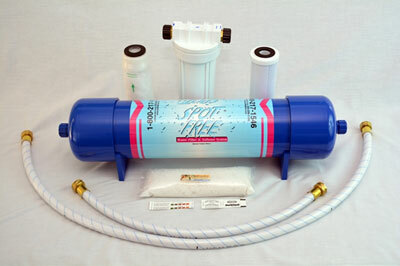 The spot free water filter and water softener system attaches to your water source with standard garden hose connections. No tools needed. Spot Free 2500 – Recharge after approximately 2500* gallons of use. 1.) Open Clear Pre-Filter and remove plastic wrap from charcoal filter. Re-insert charcoal filter into Clear Pre-Filter. 2.) 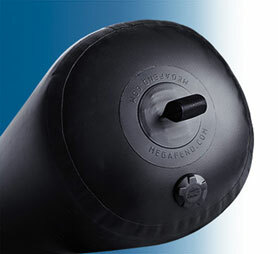 Attach one end of the long hose to your water source and the other end to the “in” port of the clear pre-filter. 3.) Attach the shorter hose to the “out” port of the clear pre-filter and then to the Spot free Water Filter. 4.) Attach your hose to the other end of the Spot Free Water Filter. 5.) Turn water source on for approximately 2 minutes to flush the Spot Free Water System. 6.) The Spot Free Water System is now ready for use.